\"Palio Eleotrivio\" is located next to a small river. It\'s large rooms are characterized by the warmth of combining wood and stone and the great care the owner showed in equipping them. 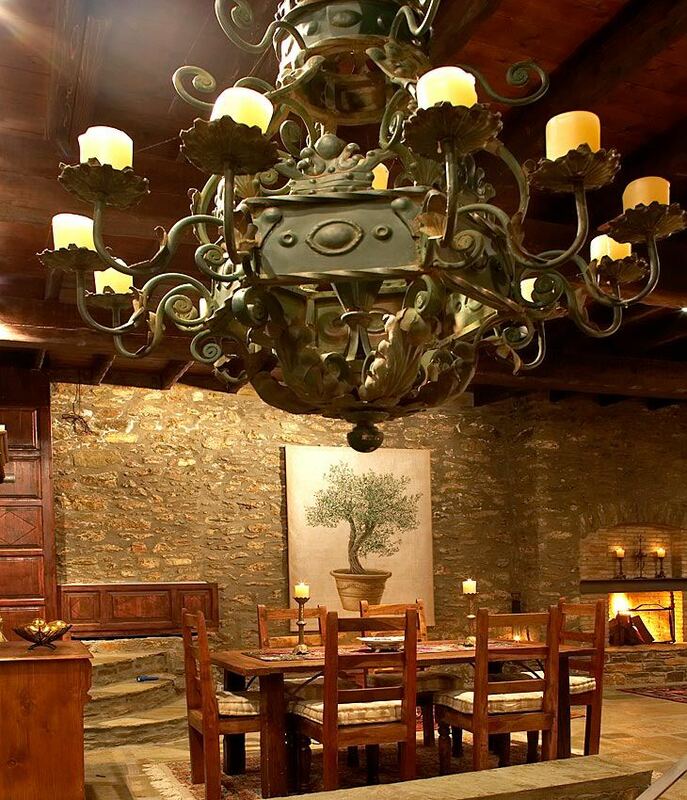 You will be snug in our suites with their handmade carpets, stylish traditional objects and private fireplaces. Our large bathrooms, equipped with jacuzzi will help you enjoy your bath, while in our courtyard, under our plane tree you will be able to enjoy the peaceful nature and its magic depending on the season. You will never forget the breakfast you will be served nor our hospitality.